Sitlakhet is a little hilly station settled in the lap of lovely surroundings at a height of 1829 mts over the ocean level is known as Sitlakhet. Untapped by general flow of tourists,Sitlakhet is a relief to your drained soul, far from the hurrying around of city life.Situated at a separation of 20 kms from Almora,71 kms from Nainital and 482 kms from Delhi in the Syahi Devi slope, Sitlakhet is a perfect weekend getaway. 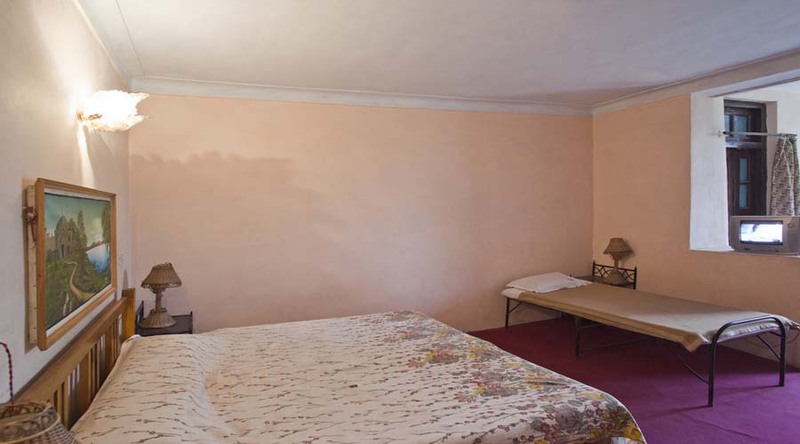 There are many Hotels located in Sitlakhet city offering great discounts and decent amenities. Some of the Hotels are located at such height from where the guest can admire the magnificent views of the surroundings and the glorious Himalayan Mountains. Here is the complete list of Top 17 Hotels in Sitlakhet, offering good facilities and discount Upto 70%. Hotel Sheetalam is probably the maiden host in Sitlakhet for you to treat you with astounding space-time and nature of Himalayas. 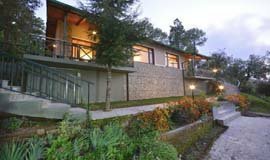 Mountain Pines Camp, a traditional stone house in a Devlikhan village is located about 25 kms beyond the Ranikhet town and is more than a 60 years old property with two levels overlooking a wide valley from the verandah. Moreover, Syahi Devi Temple, village Khoont, natural springs and the nearby places such as ranikhet, Dwarahat are worth exploring. 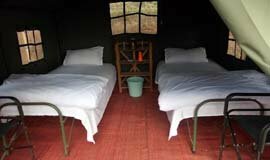 Being a place of untouched beauty there are a limited number of hotels in Sitlakhet.Through allseasonsz.com you can book best hotels in sitlakhet online, all available in affordable rates and prices.Use the links in the list below to view or book the accommodation of your choice. Sitlakhet, the beautiful remote place, in the Almora district of Uttarakhand state is perched at an elevation of 3870 meters in the Syahi Devi Hills; the place is a delight for natural lovers. The cool pleasant breeze, rich varied flora and fauna, spectacular sceneries has made Sitlakhet and ideal off beat tourist destination.The surrounding Himalayan ranges, trekking and scouting camps has attracted many tourists to this place through years. The majestic and panoramic ambience of Sitlakhet will leave you refreshed and rejuvenated.If planning a trip to Sitlakhet, a comfortable stay is imperative after a long enthusiastic and tiring journey of hills. There are a limited number of resorts and hotels in Sitlakhet, fulfilling the basic amenities of the visitors. 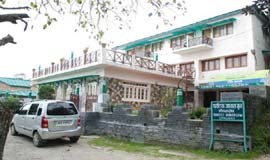 All the Sitlakhet hotels fits all the bills and are available in Budget, mid range.Allseasonsz.com-Uttarakhand Largest Online Travel Portal has listed some good hotels in Sitlakhet , namely Hotel Sheetalam(Star hotel in Sitlakhet) , KMVN tourist Guest House. 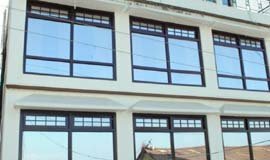 Most of the budget hotels in Sitlakhet offers best catering and accommodation facilities and are well known for their warm welcome. Hotels in Sitlakhet offer a commanding view of Himalayan ranges and stupendous views of natural beauty. 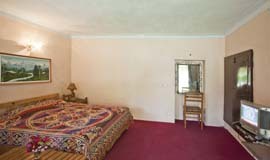 On can find deluxe luxury hotels in Sitlakhet and star hotels in Sitlakhet providing high class amenities. 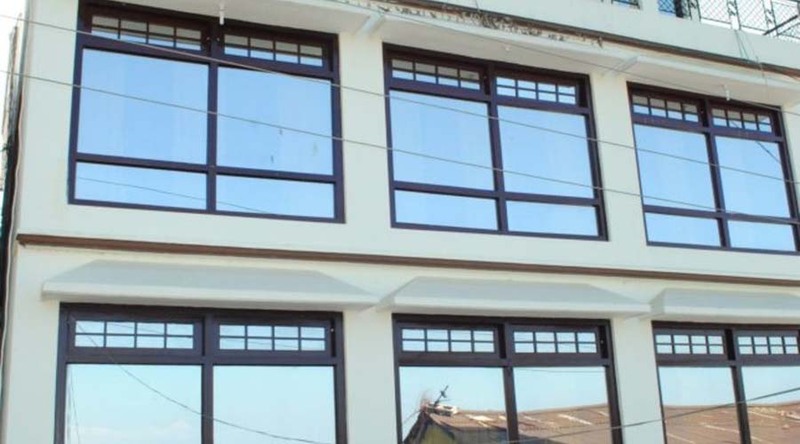 If you are having any problem in finding good accommodation in Sitlakhet, you can also book hotel, resort inSitlakhet situated 24 Km before Sitlakhet.There are abundant hotels inSitlakhet including Cheap hotels, Budget hotels, Star Hotels offering good dining and accommodation facilities. Book budget Sitlakhet hotels ,Cheap Sitlakhet hotels online through allseasonsz.com and get exclusive discounts on hotel rooms,rates,prices,tariffs and packages.